Tea is the second most widely consumed beverage in the world, after water. For centuries, people have been drinking tea due to its health effects. There is plenty of research showing that drinking tea may fight diseases, protect against heart disease, Alzheimer’s and many types of cancer. According to the National Cancer Institute at the NIH, tea contains polyphenol compounds, which are antioxidants that might aid in cancer prevention. Polyphenols in particular are a group of plant chemicals that are believed to be involved in health benefits — especially in green tea. 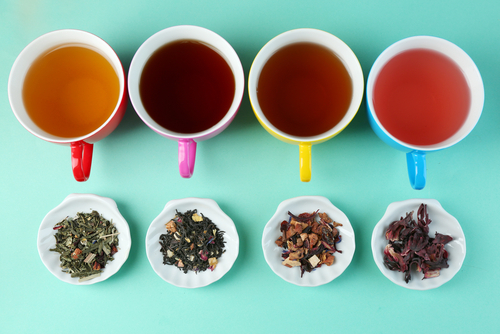 Teas with the highest levels of polyphenols are usually brewed hot teas rather than cold (and sugary) bottled teas. Real tea is derived from a particular plant (Camellia sinensis) and includes only four varieties: green, black, white, and oolong. Green tea is the best food source of a group called catechins. In test tubes, catechins are more powerful than vitamins C and E in halting oxidative damage to cells and appear to have other disease-fighting properties. 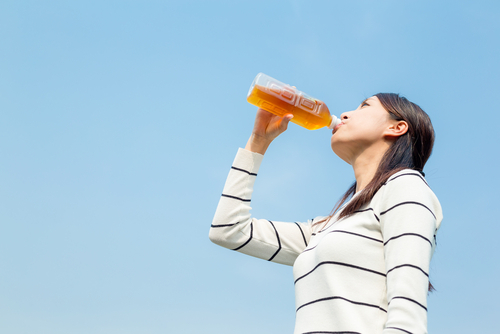 The Harvard School of Public Health lists tea as one of the best sources of hydration, second only to water. Tea is considered a great way to maintain your bodies hydration levels, and so makes a great drink for hot summer days. Green tea contains powerful antioxidants which may protect against different types of cancer. Multiple studies show that green tea drinkers have a lower risk of various types of cancer. 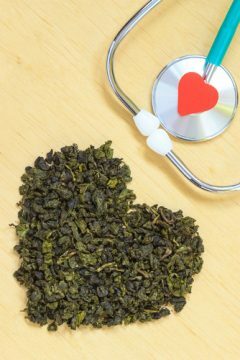 Studies suggest, the consumption of green tea may lower the risk of cardiovascular disease. More recent results from clinical trials are indicating that chemicals in teas called flavonoids may prevent the formation of the so-called bad cholesterol in the blood. 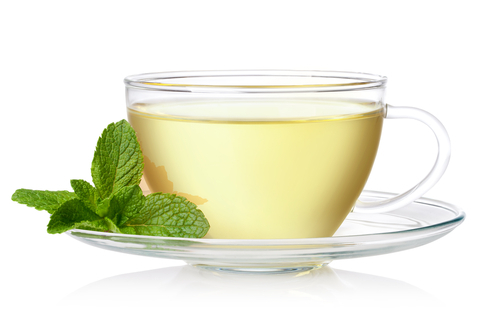 Green tea may soothe the digestive system because of substances it contains called polyphenols, including catechins. A study published in the “Journal of Agricultural and Food Chemistry” in 2005 found that catechins from green tea increase the activity of pepsin, the digestive enzyme that breaks down proteins in the stomach. A study funded by the Tea Trade Health Research Association, found several doses of black tea every day not only reduced plaque build-up but also helped control bacteria. “We found that the black tea infusion can inhibit or suppress the growth of bacteria that promotes cavities and affect their ability to attach to tooth surfaces,” Christine Wu, professor of periodontics at the University of Illinois and lead researcher on one part of the study. People in China like to drink pure tea without adding any other ingredients. In America and Great Britain, it is customary to make tea with milk and sugar. Some people use lemon to flavor their tea instead of milk. This ancient beverage is treasured by people around the world for its delicious flavor and vital health benefits. 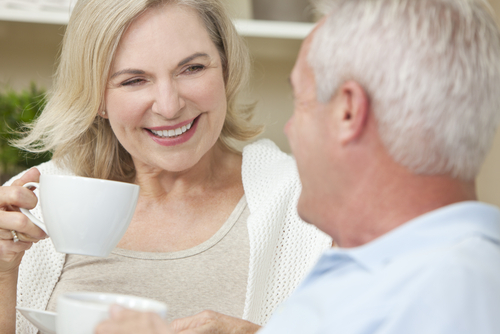 So, go ahead and enjoy that cup of tea with all the health benefits it has to offer.